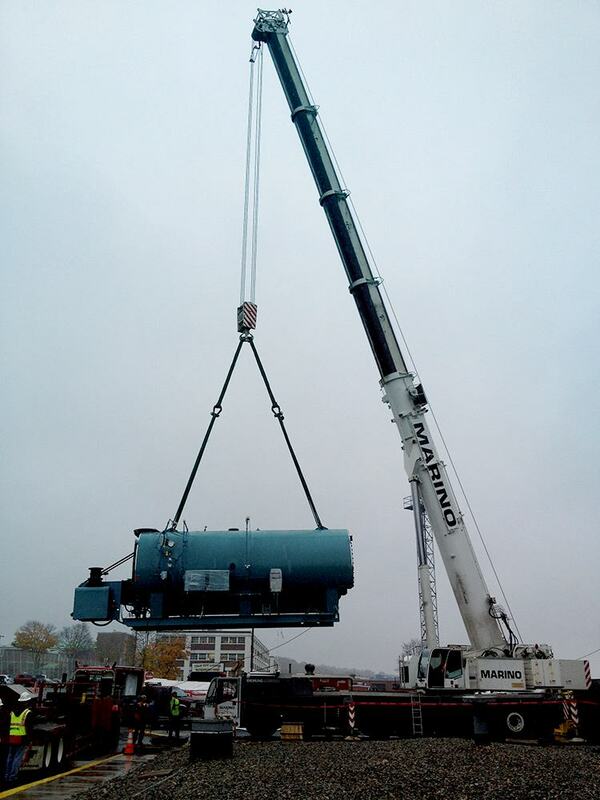 All State offers a large selection of self-contained, high-quality, durable Boiler Rentals in CT. 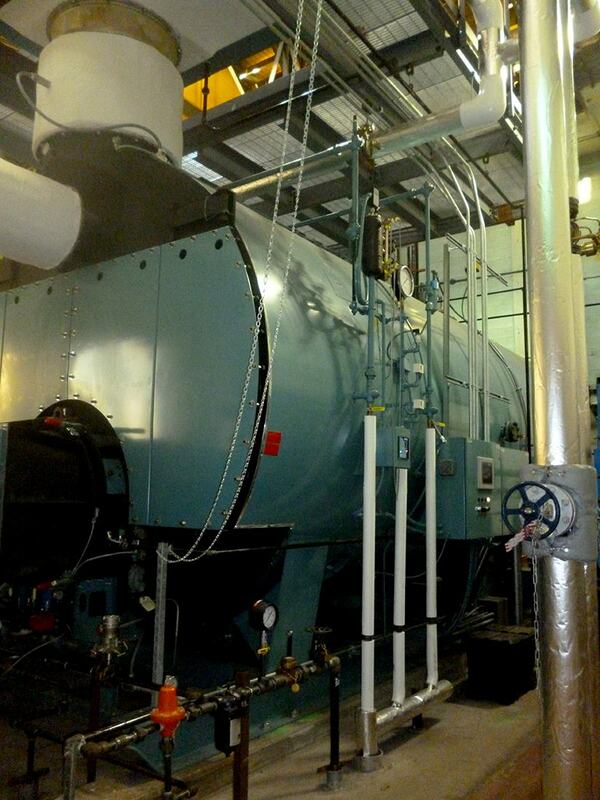 Range from 40HP/1380 pph capacity to 200 HP/6900 pph steam or hot water. Electrical controls meet FM and NFPA 85 requirements. 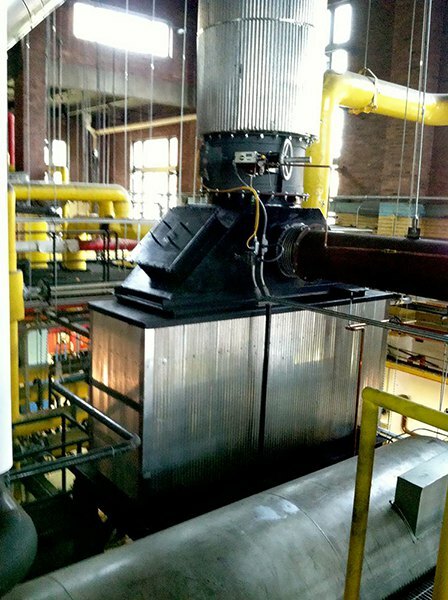 Why Rent a Temporary Commercial Boiler from All State? 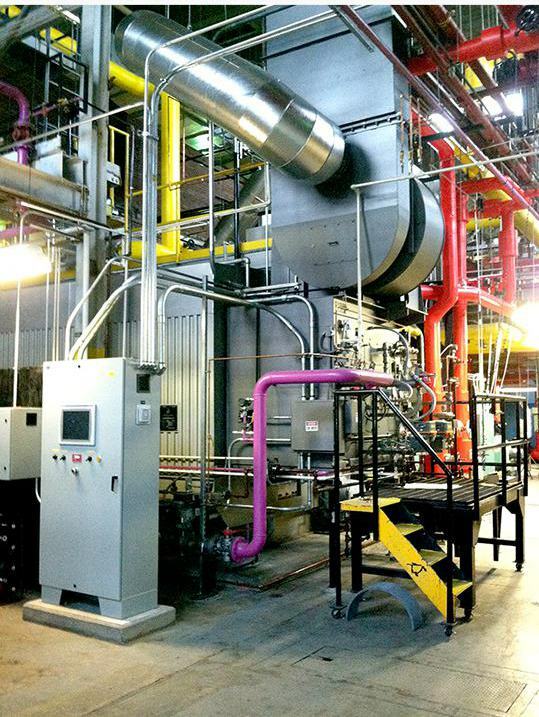 Rental boilers can help minimize or prevent downtime at your facility. Emergencies: Unexpected weather and other situations can severely impact your facility. Boiler Repairs and Shutdowns: Rent a boiler for short or long-term use while your systemundergoes regular maintenance or upgrades. system and get you through without interruption. and install boilers to meet the needs and timeframe of any client. 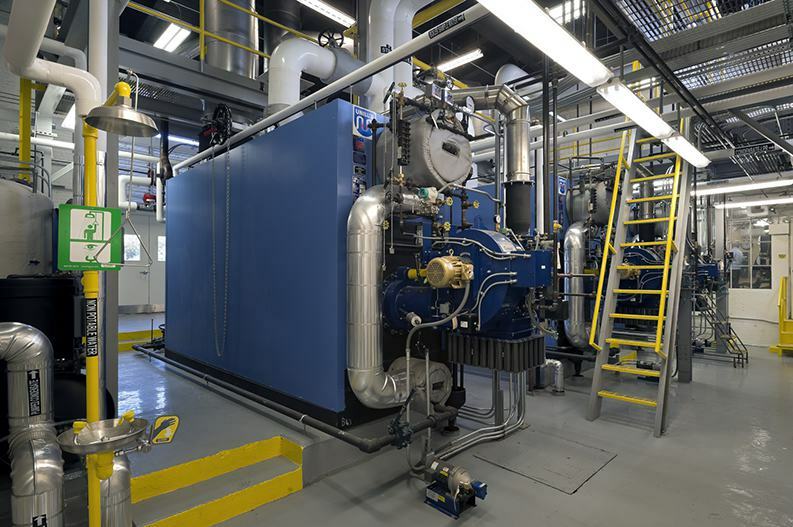 Ranging in size from 40hp - 200hp providing up to 6900# steam/hour of low and high pressure and 6,695 MBTU of hot water. Steam and hot water service. Enclosed trailers with self-contained fuel tanks, boiler feed systems complete with electrical and control systems. Blow down and chemical feed systems. All boilers have a state of CT valid operating certificate and registration. 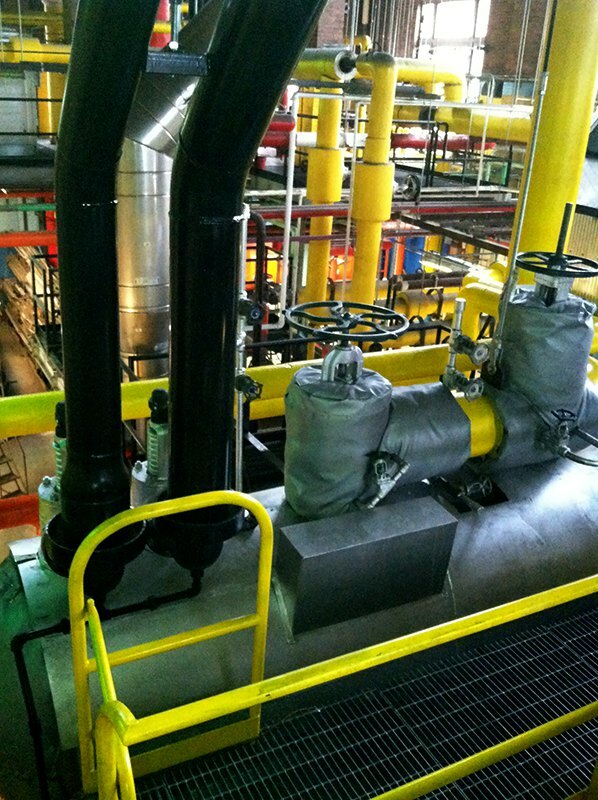 All components are piped and ready for operation as soon as the electrical, steam supply, condensate and cold water field connections are made. 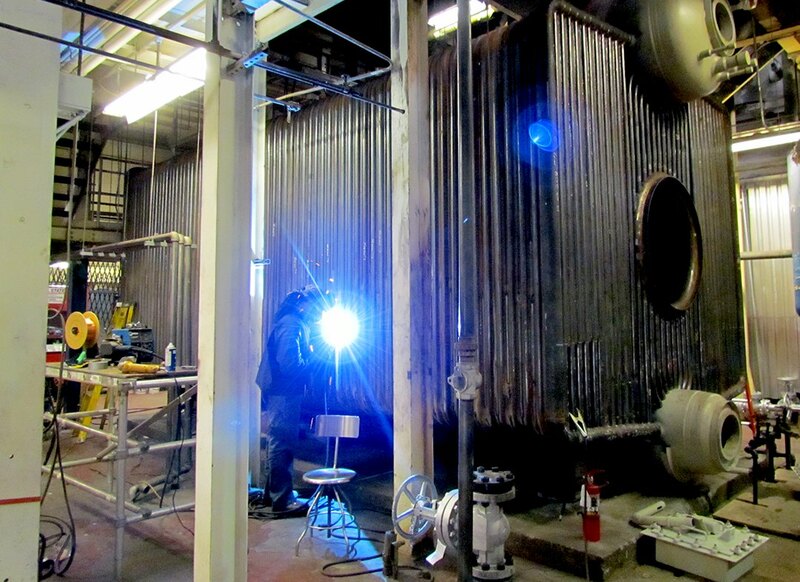 NYC Port Facility: After Hurricane Sandy struck All State came to the immediate needs of a client providing three boilers within 72 hours. 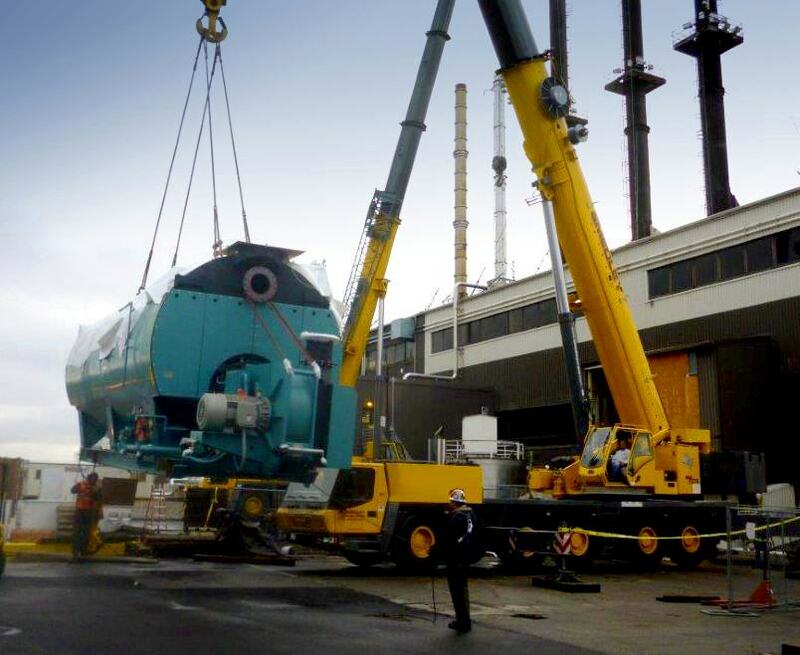 These boilers allowed the Port Facility to remain operational during this disaster time. 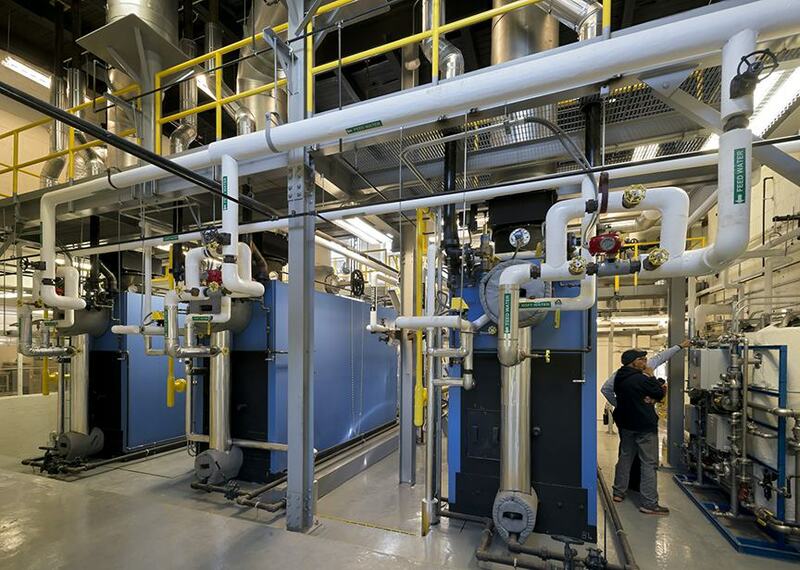 Local University: All State was on site within 24 hours to install a temporary boiler when existing lines servicing a dormitory were found to have multiple leaks. 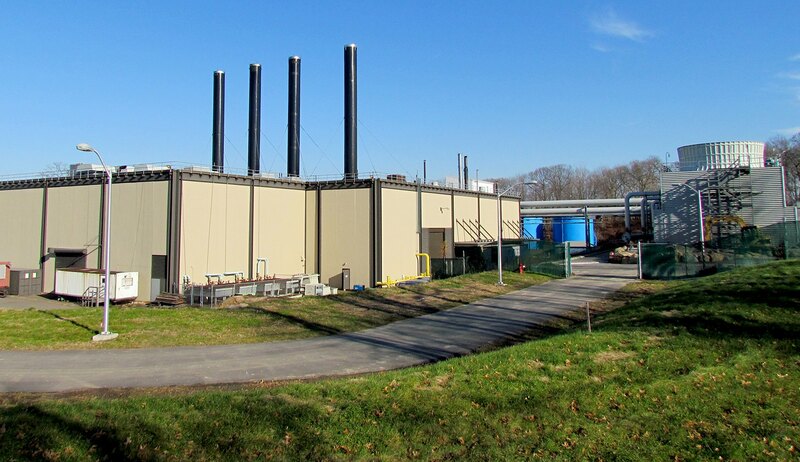 Connecticut College hired CT Mechanical Contractor All State Construction to perform a Central Heating Plant Upgrade Project. 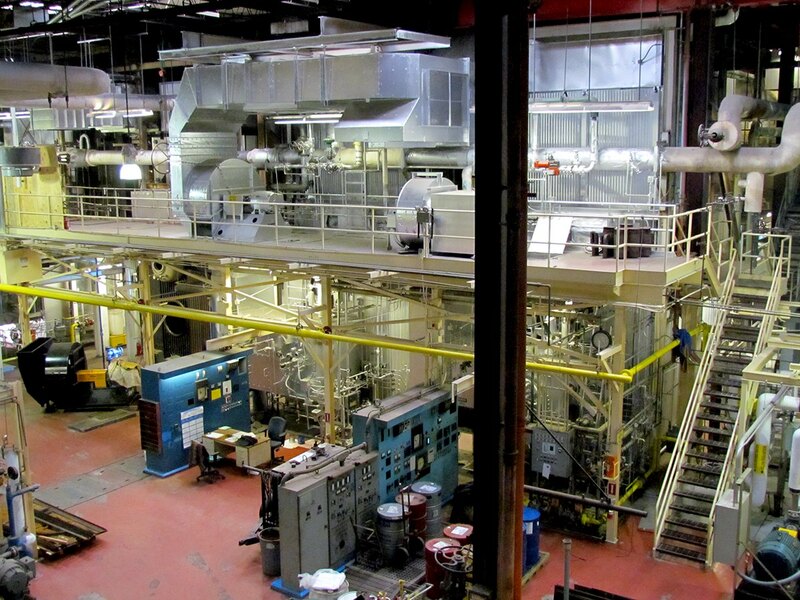 The project entailed installation of four new 12,070 PPH water tube boilers, pumps, piping, insulation, boiler breeching and stacks. 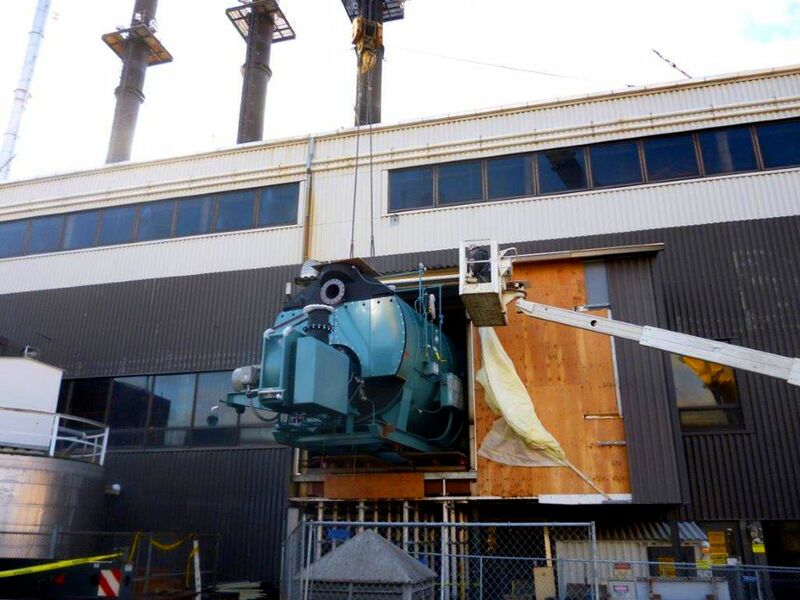 Building 29 Power Plant Boiler Replacement included the demolition of boiler 4 , its control panel, ID fan, FD fan, motor drive and main stack. 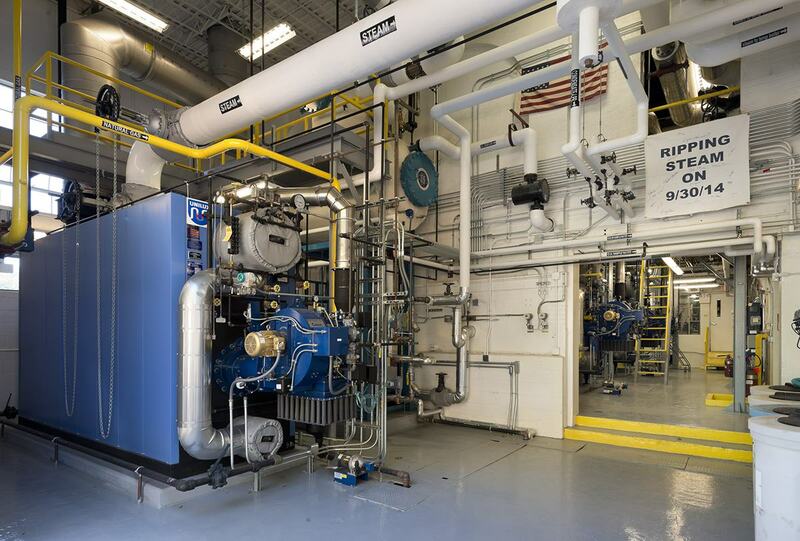 All State Construction installed two new 1,200 HP low Nox Combination gas oil fired steam boiler, including economizers, draft fans, exterior stacks, deaerator, boiler feed pumps and piping connections to existing systems. 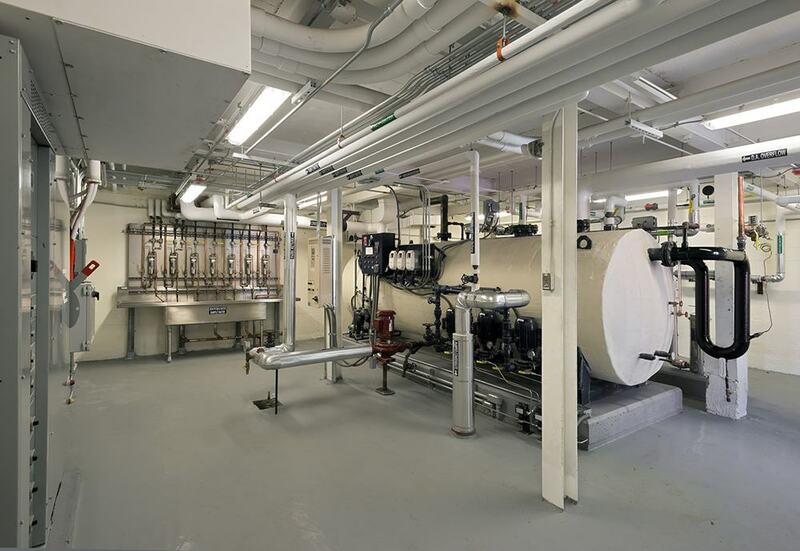 The Upgrade of the Central Heating Plant at SUNY consisted of the replacement of the existing Boiler No. 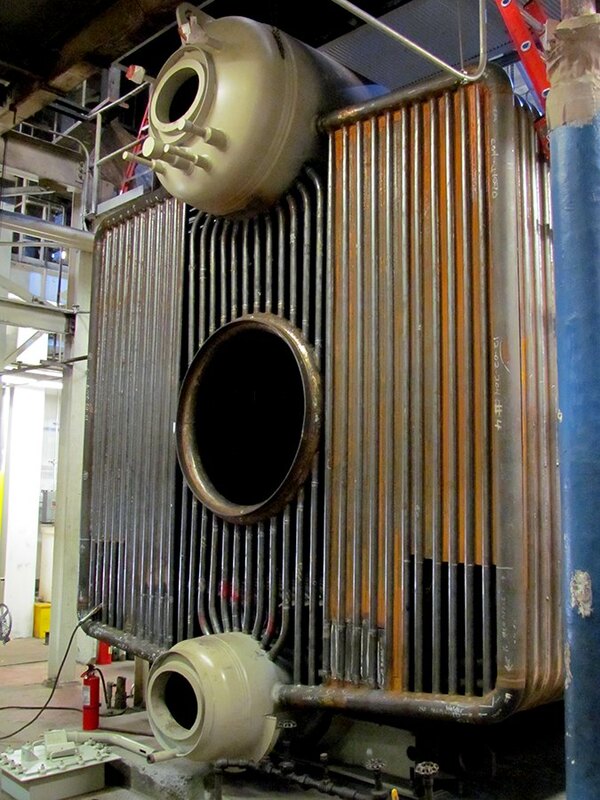 8 with a new 52,000 PPH high pressure steam packaged water tube boiler, modifying Boilers No. 4 & 5, installing new stacks, demolition of existing 336,000 gallon above ground fuel oil storage tank and five existing 25,000 gallon underground fuel oil storage tanks along with the installation of two 30,000 gallon underground storage tank. All State also demolished and reconstructed a new control room. 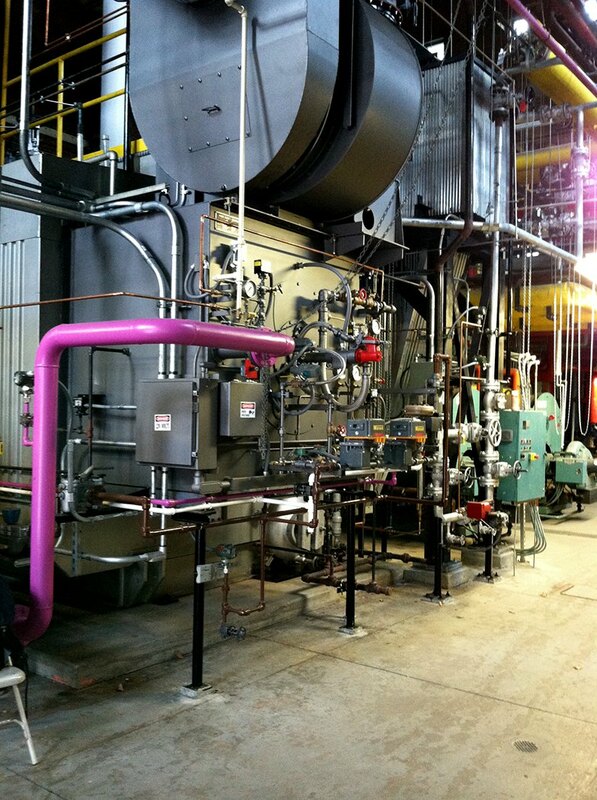 I would like to request information about Mobile Boiler Rental.